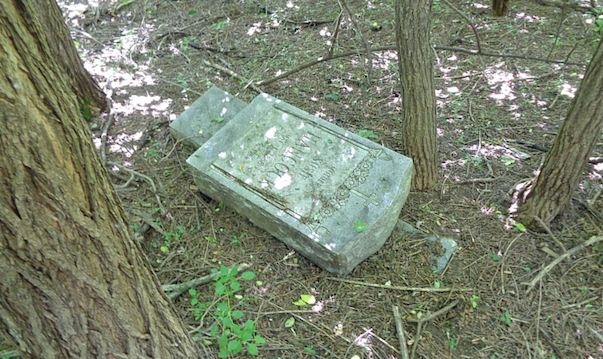 Until this week, most of us had never cared for a cemetery. 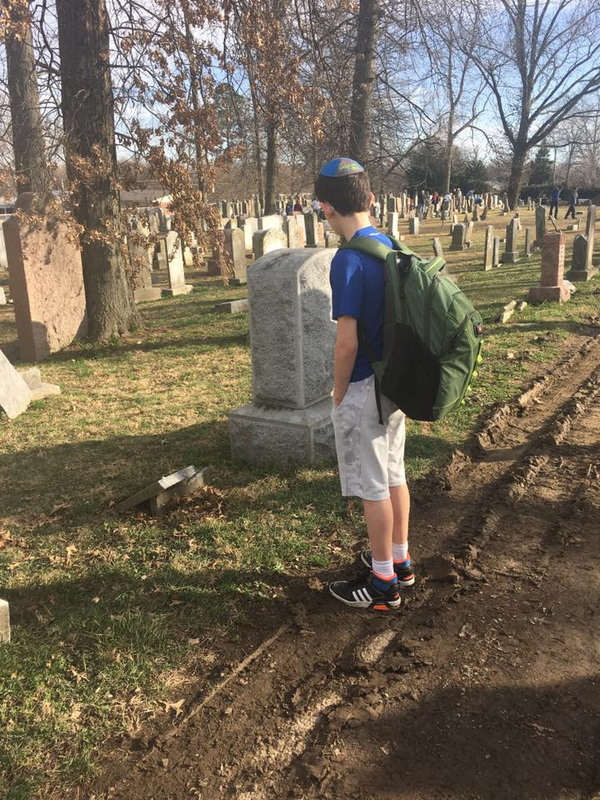 But this week, as eyes from around the world focused on St. Louis in horror when our a historical Jewish cemetery was vandalized. Messages of support poured in from Al Manara Academy (see below), Prizmah, Megiddo, other Jewish day schools and friends from all around the world. 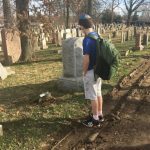 During the clean-up at Chesed Shel EmethWednesday, we witnessed a thousand people of all religions protesting against hate with their rakes and rags. 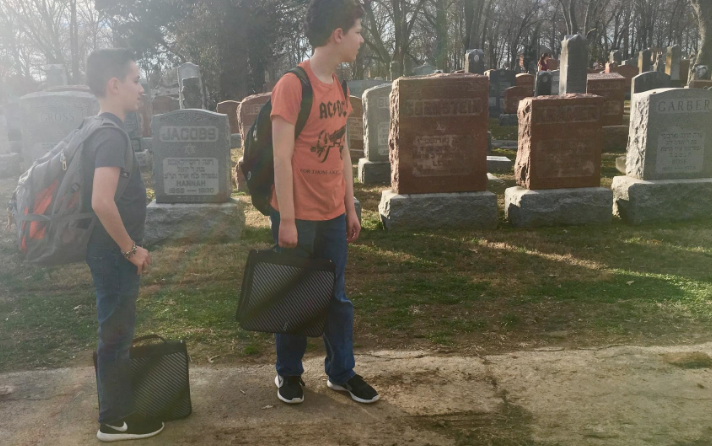 Then, we asked our middle school students, “Why does Washington Park Cemetery look the way it does?” The students had never heard of the historic African American Cemetery near the airport. 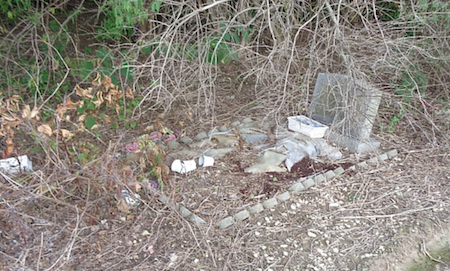 We shared photos and a short article about this historic African American cemetery. Their mouths dropped. 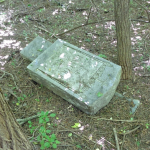 The photos showed tombstones overtaken by weeds and grass, headstones toppled over and forgotten. 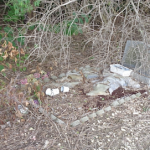 They felt the contract between the extension of support and love our community had received and the lack of care that led to the deterioration of Washington Park Cemetery. What will the students do with that information? We don’t yet know. Should they choose to pursue some action, we will be behind them lifting them up and encouraging them to use their power to make a difference. Giving our students the challenge of trying to reconcile “the way they want the world to be and the way it is” is a hallmark of our middle school. As educators, we hope to inspire them to find their passion and make an impact. We hope that they will show the same compassion for others as we have felt this week by our friends of all races and religions. 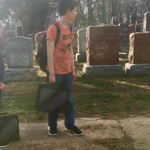 Watch the Channel 2 coverage of our kids cleaning the cemetery here.